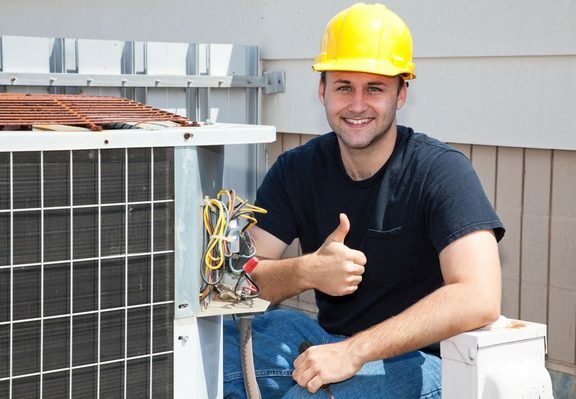 Air Management Solutions offer comprehensive maintenance services for all products we install. 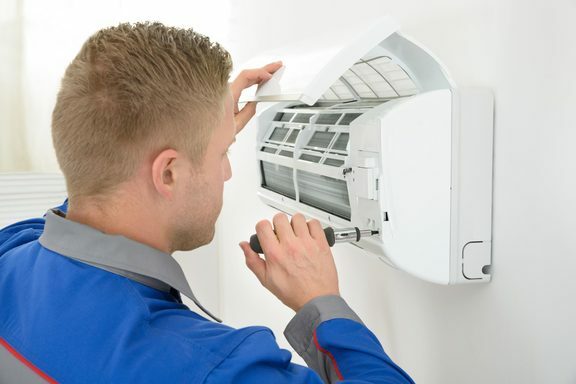 We can also supply maintenance services for systems that we have not previously fitted. In order for your environmental control systems to continue to run efficiently periodic maintenance is required. 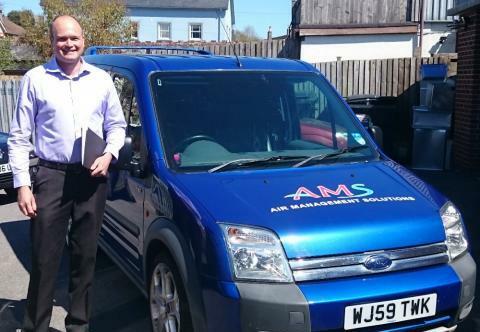 Air Management Solutions have the necessary qualifications and certification to carry out maintenance, to ensure that your systems continue to work at their optimum level and continue to be safe to operate. We recommend you have preventative maintenance carried out twice per year to ensure your systems continue to run efficiently and safely. This will allow for potential faults to be found promptly avoiding complete breakdown of your systems when you need them most. For some small systems you might be OK with only one visit.